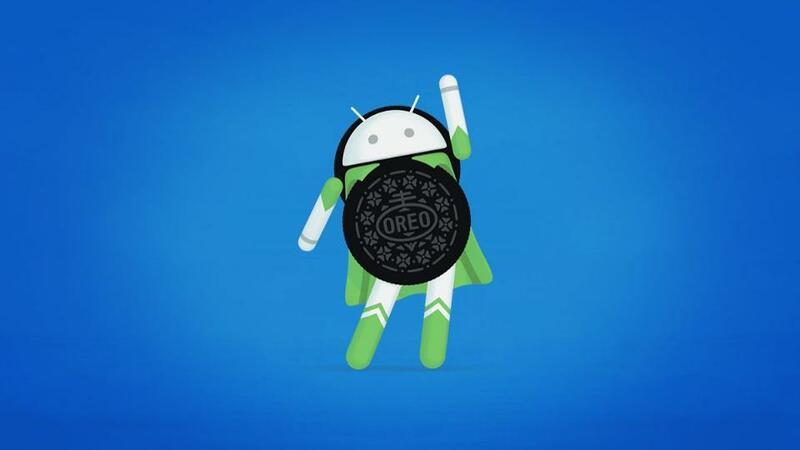 Google has announced that Android O will be Android 8.0 Oreo which brings new features and Stable build will roll out soon. Here is List of Phones to get Android 8.0 Oreo Update. Android Oreo is supposed to be faster, smarter and more powerful than any of the previous versions of the mobile platform. It comes with picture-in-picture and Autofill, these two features being available in the latest Developer Preview builds as well. New notification dots will now allow users to see what's new in their apps and then decide on what action to take. On top of that, Android Oreo adds fully-redesigned emojis, including no less than 60 new emoji.